Some of my latest new plants…! Plant-hunting.. that’s what I do! Thanks to my ever-growing network of contacts around the world; breeders, growers, home gardeners, I can bring you the very best, and most exciting new plants! Here’s my pick of the bunch for autumn delivery! Let me know which are your favourites….? 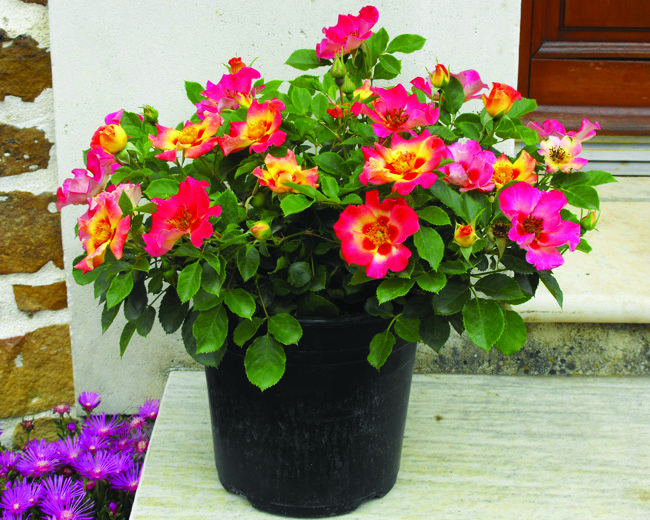 This is a brand new concept for Roses.. ‘Sweet Spot Calypso’ is also known as the decorator rose.. and it’s to provide psychedelic ground cover for your borders.. now didn’t i predict bright colours would be in this season!? And, how’s about this Staircase Daphne…? 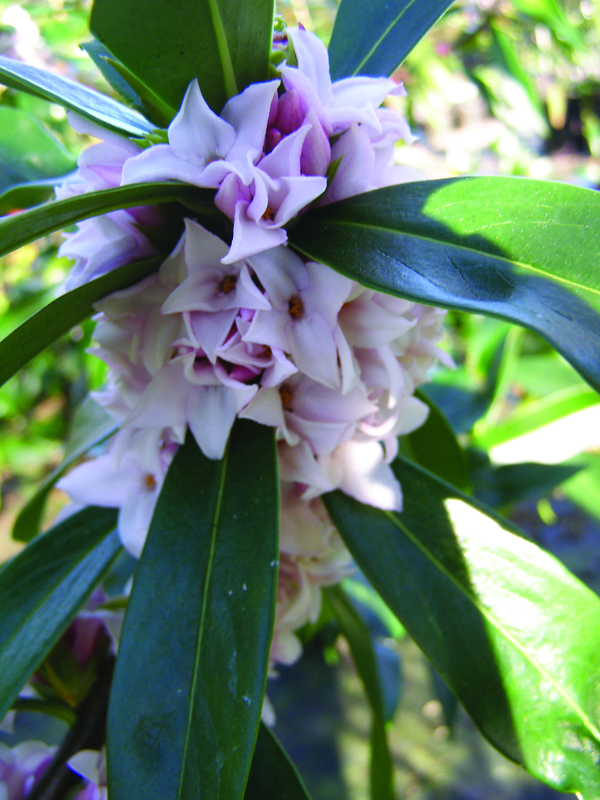 Often billed as being the world’s most fragrant shrub, Daphne have a potent fragrance to rival the best aftershaves! Once established, they’ll be the stalwart of your garden! The Primrose to end all Primroses! 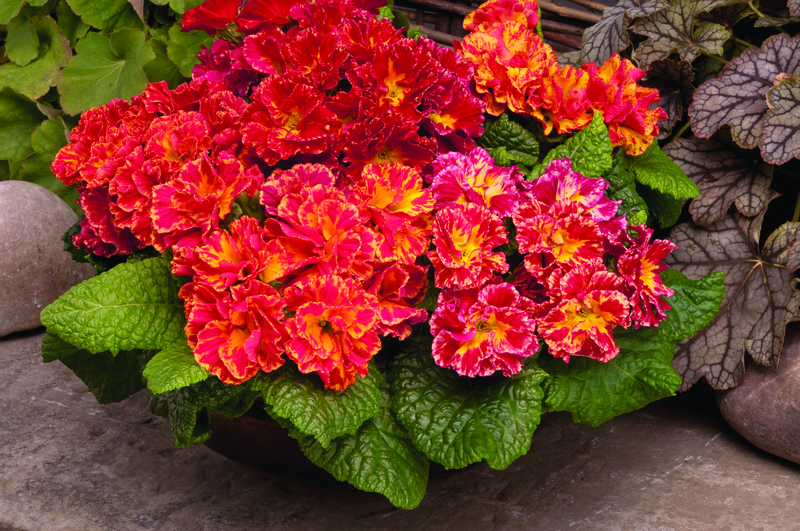 ‘Romance’ is frilly, fancy, soaked in bright colours, and is sure to kick your winter garden into touch…! Whilst we’re feeling romantic, here’s ‘Love’, a brand new hydrangea, from the same stable as Chelsea Flower show Plant of the Year winner, ‘Miss Saori’. 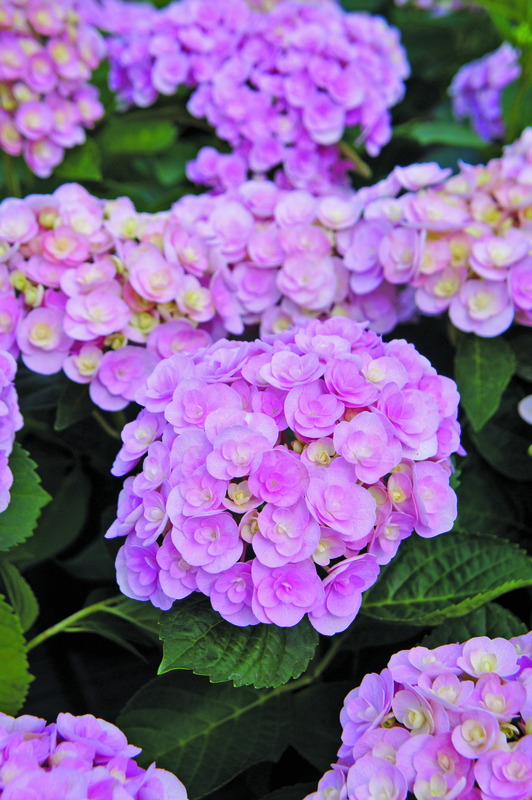 2-tiered florets, in candy pink, and- like all Hydrangeas- simple to grow! The tulip that thinks it’s a rose! Tasty blooms look almost good enough to eat. I love visiting the bulb fields every spring to look at the tulips.. for me, their frilly, fanciness wins over daffodils any day! Previous Post Rose Frenzy competition winner and runners-up! What a great Job you have ….